Non-native species are those that occur outside their natural range due to direct or indirect introduction by humans. If the introduced plants or animals persist in natural or unmanaged habitats, they are termed ‘naturalised’. Many naturalised species do not present a problem but some that spread and outcompete native species can threaten ecosystems, habitats or native species – resulting in environmental or economic damage. 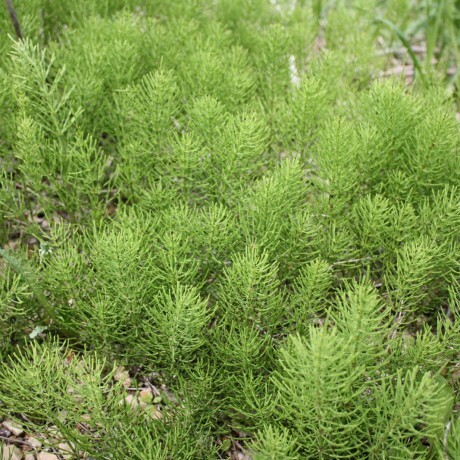 These are considered to be invasive either due to lack of natural control mechanisms (such as predators), rapid rate of spread (by seed or vegetatively) or suppression of other species (such as allelopathy – as with black walnut – or competition for resources). 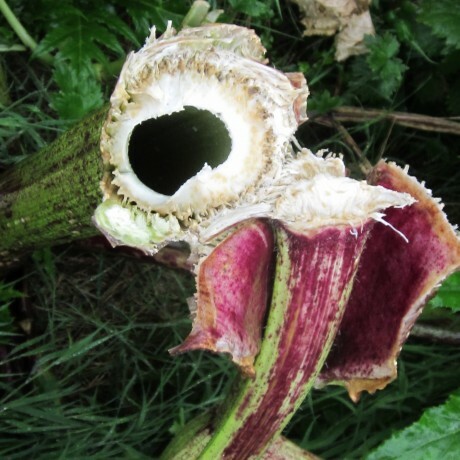 There are many Invasive & Noxious weeds in Ireland and the UK, and once identified can be managed in numerous different ways depending on the specific situation. Care needs to be taken on chemical selection, application method and choosing the most suitable time to treat which is different for every situation. 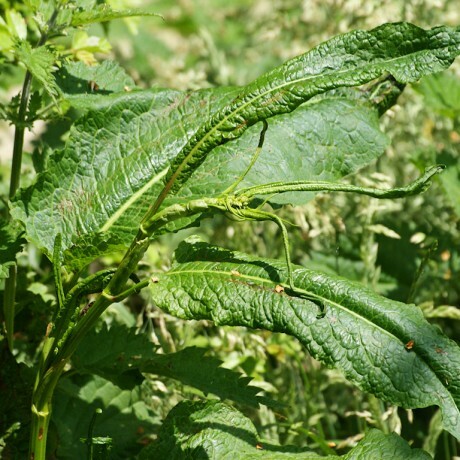 Greentown Environmental Ltd have over 50 years experience which provides extensive experience in management of all the weeds below. 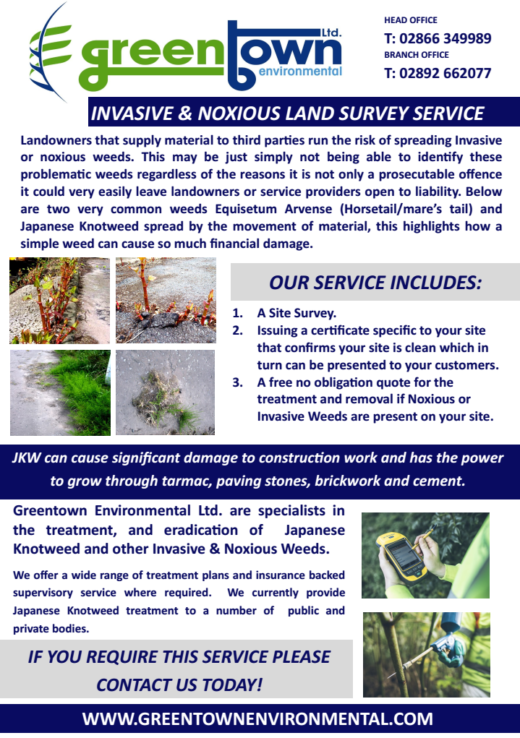 Greentown Environmental Ltd. are specialists in the treatment and management of Japanese Knotweed. 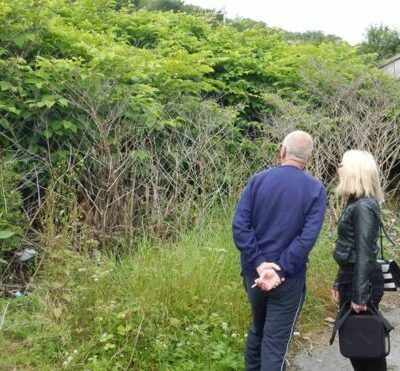 Knotweed railway case won by Maesteg homeowner A homeowner whose bungalow is towered over by Japanese knotweed on a railway line has won a four-year legal fight for compensation by Network Rail. 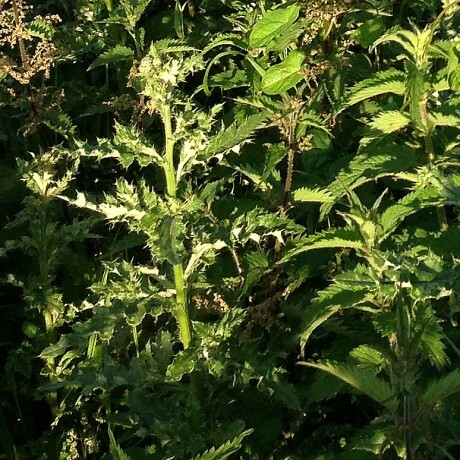 Robin Waistell claimed he was unable to sell because the rail body had ignored requests to tackle the invasive weed on the bank behind his home in Maesteg. 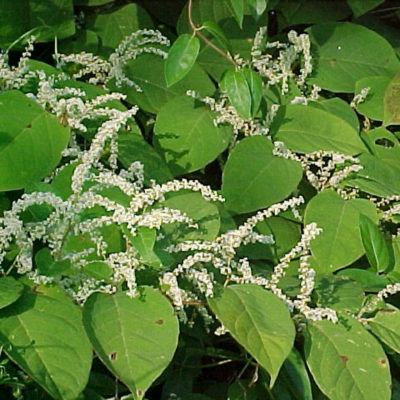 The case was seen as a likely test for homeowners whose property is blighted by knotweed on railway embankments. Network Rail said it would be "reviewing the judgement in detail". 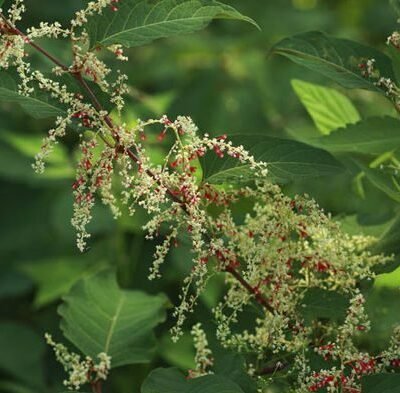 Japanese Knotweed WARNING: Warm weather to spark outbreak of home-wrecking monster weed` AS the UK gets ready for what could be its hottest summer ever, buildings should be prepared - because of an infestation of weeds.. Japanese Knotweed thrives in boiling weather, and its already responsible for £170million worth of home repairs every year. 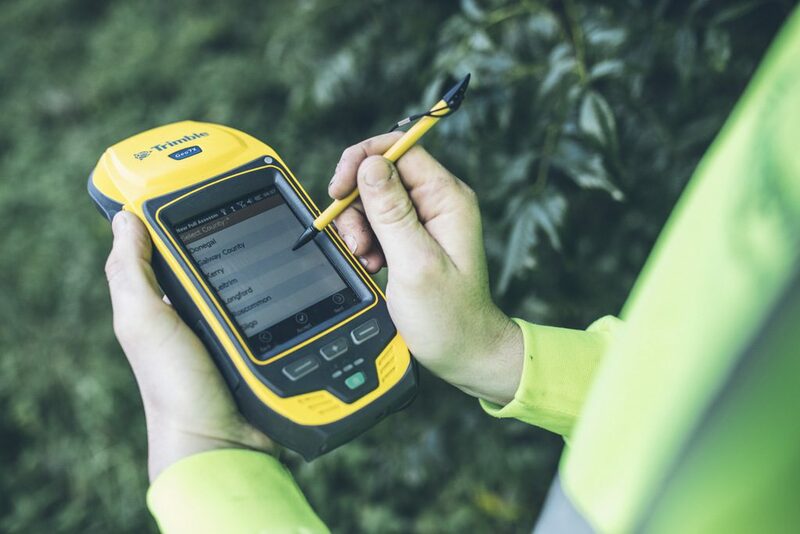 "In any situation where knotweed is suspected it is strongly advised to seek professional help from a recognised contractor in the industry." 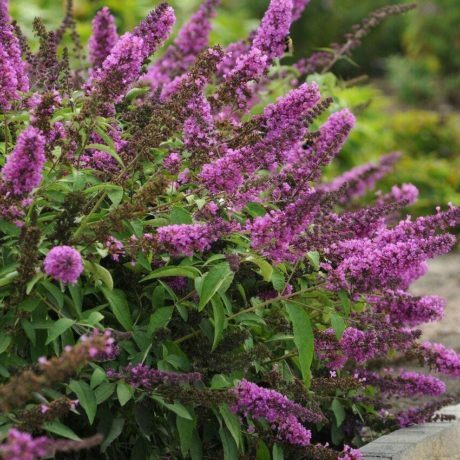 Couple advised to demolish house after knotweed discovery... Two London homeowners were told it would be cheaper to demolish their £300,000 house and re-build it than try to treat Japanese knotweed. 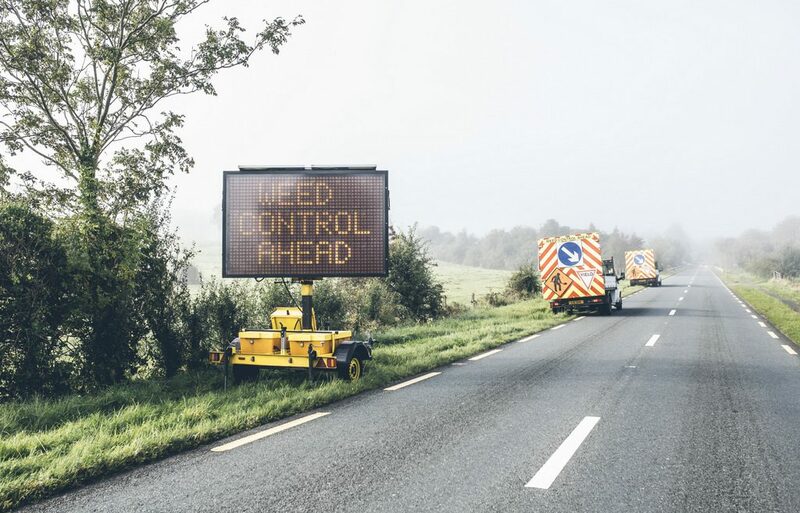 The weed is capable of ripping through concrete and brickwork and is being blamed for halving the property values of some homes. Matthew and Suzie Jones share their experience with Mark Jordan. 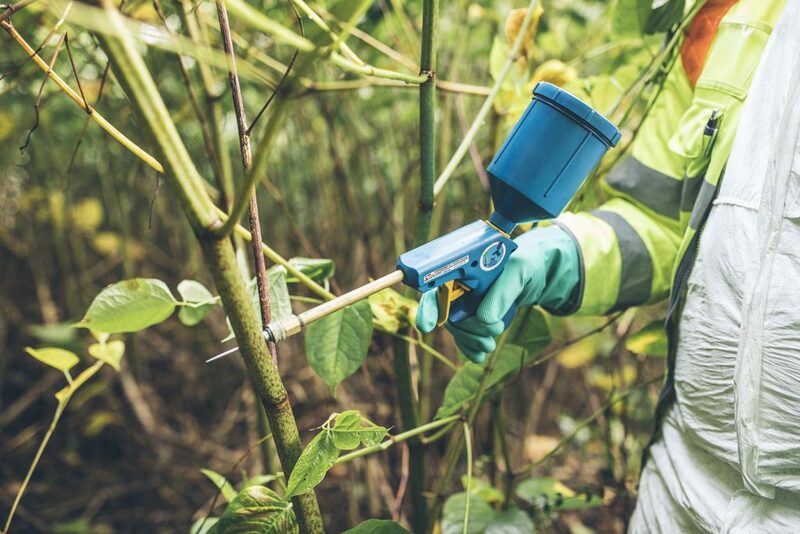 Dr Richard Shaw of the Centre for Agricultural and Biosciences International and Mike Clough of Japanese Knotweed Solutions also appear in this report. 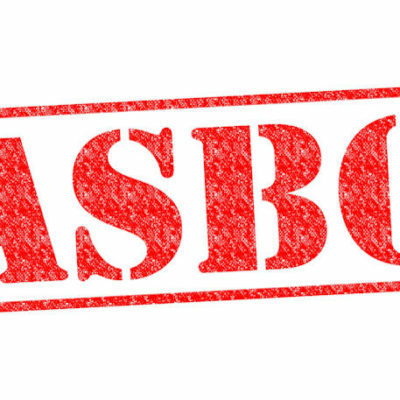 People who fail to control the spread of invasive non-native plants such as Japanese Knotweed could be fined or receive anti-social behaviour orders (Asbos), the government says. 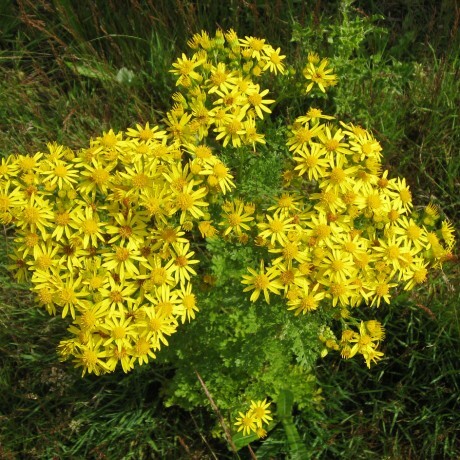 The weed is one of the most destructive plants in the UK. 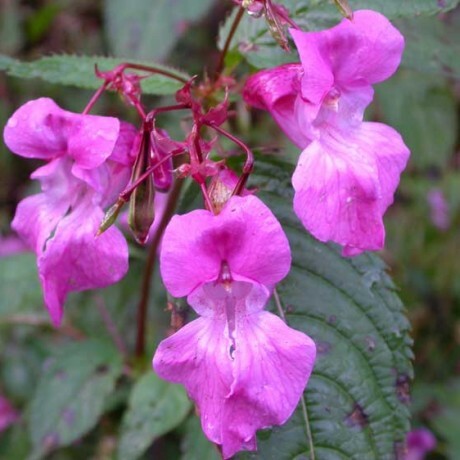 The new rules mean people can now be fined up to £2,500 for failing to control it and other plants such as Himalayan balsam and giant hogweed. 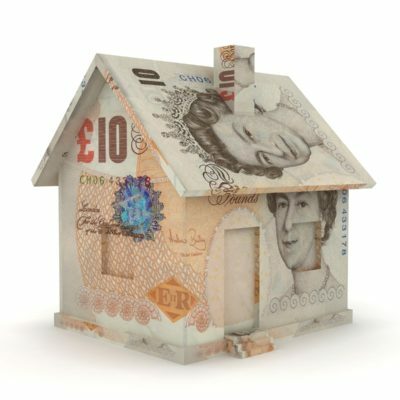 And companies who fall foul of the law can be fined up to £20,000. 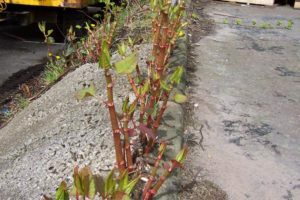 THE 'BULLY' IN YOUR GARDEN - In parts of the country Japanese knotweed is rapidly smothering rural river valleys, eliminating spring flowers from our roadsides and even bursting up through tarmac to dominate vast urban waste lots. It thrives on disturbance and usually jumps back in after clearance, denser than before, unless sophisticated long-term measures are taken.